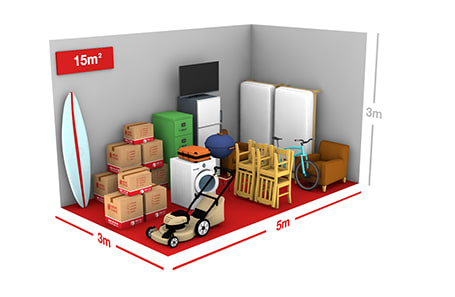 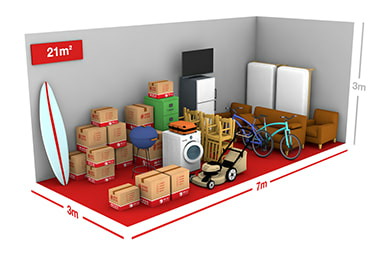 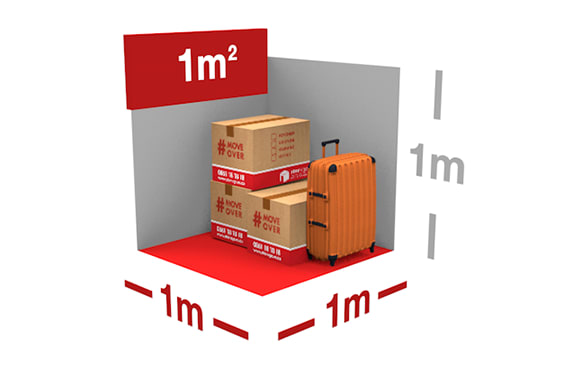 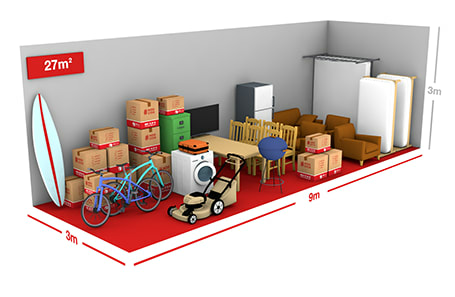 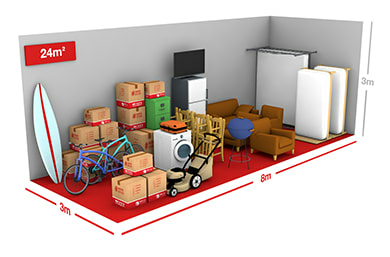 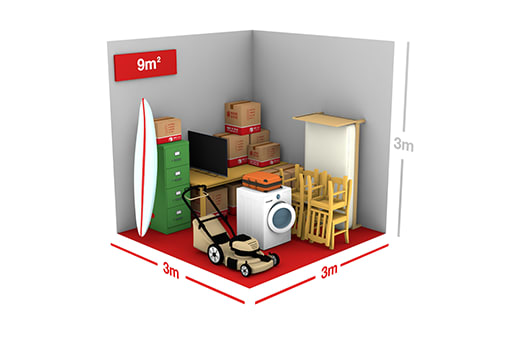 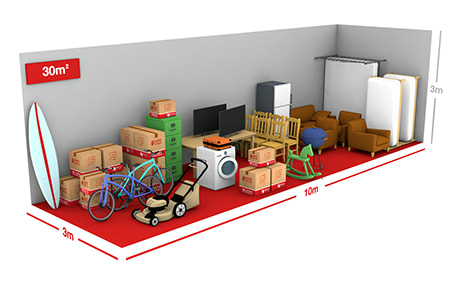 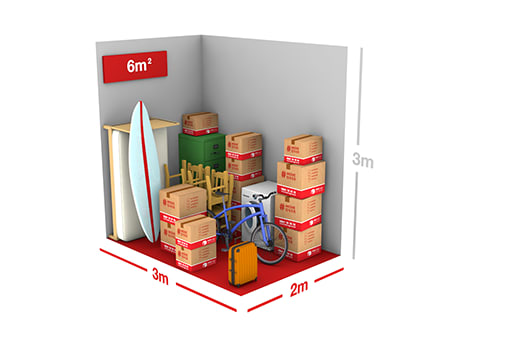 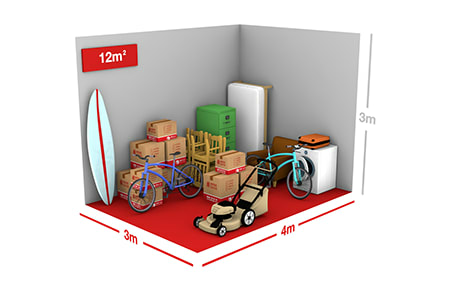 Here you can estimate the size of the unit that you will require, don't worry if you get it wrong, we can easily provide you with a smaller or larger unit when you move-in. 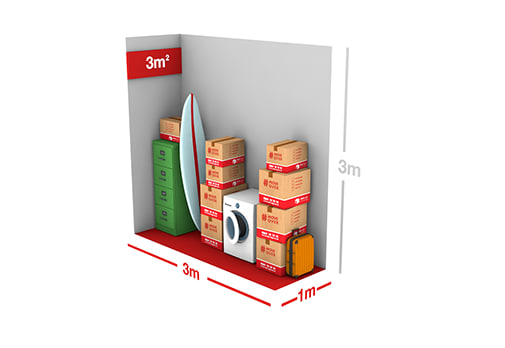 We suggest you visit us to view the sizes for yourself. 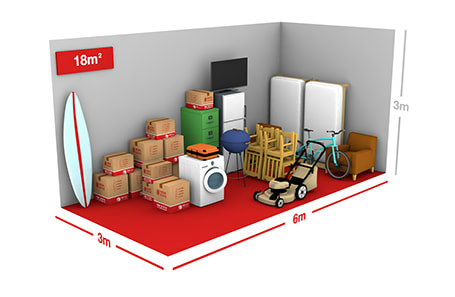 To make an appointment call 0861 18 18 18.